It’s the second-to-last day of my music challenge! Album Cover picture from Rolling Stone. 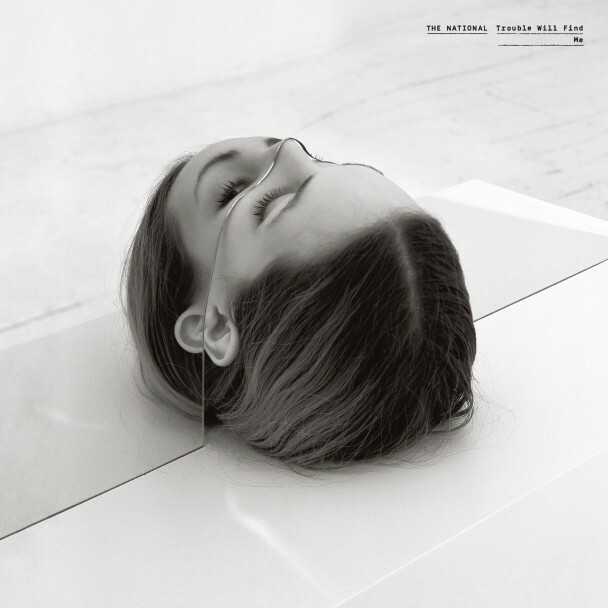 Recently it’s been The National – Trouble Will Find Me (2013). I think all my worries are wiped away while listening to that album. The singer’s voice is almost unnaturally calming. A great album full of amazing songs.